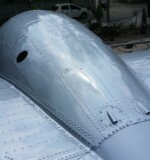 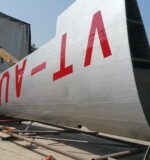 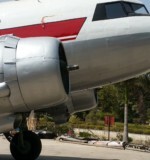 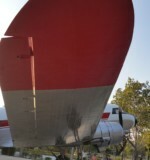 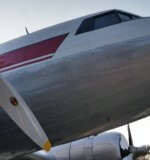 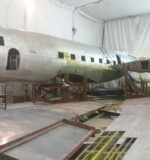 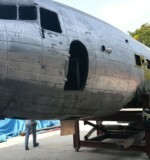 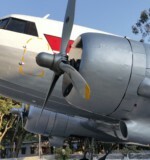 The restoration of this DC3 to static display was a truly epic and multinational effort. 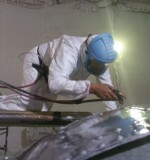 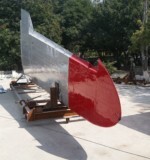 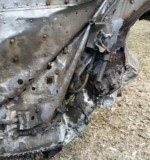 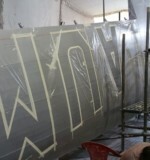 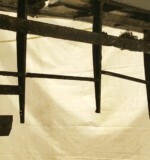 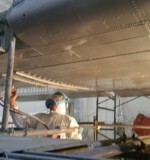 Its not often we would describe a restoration as an adventure but this was truly it. 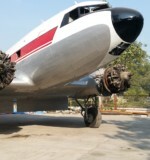 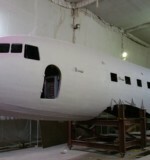 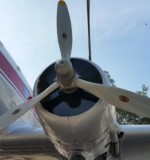 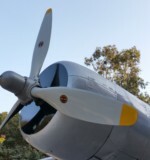 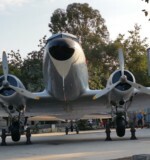 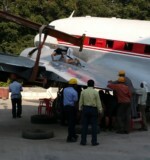 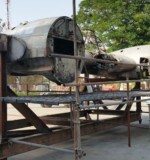 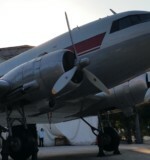 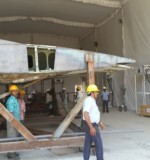 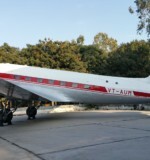 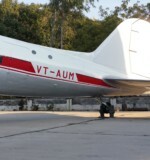 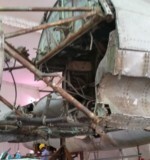 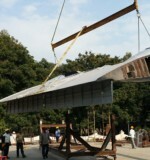 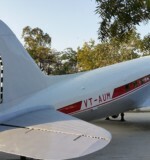 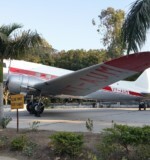 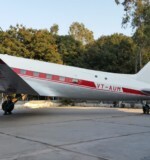 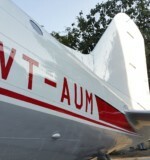 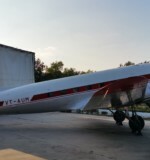 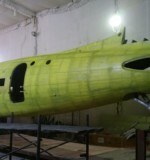 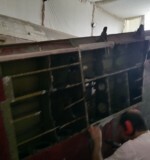 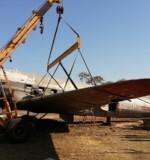 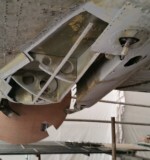 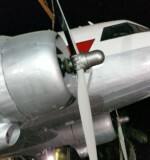 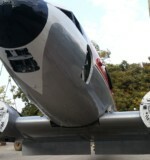 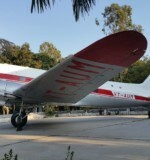 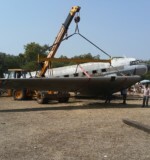 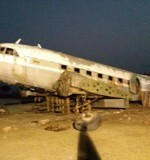 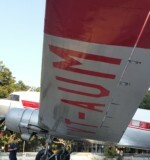 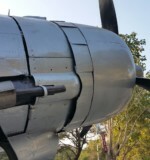 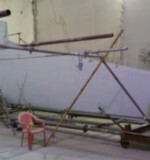 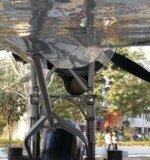 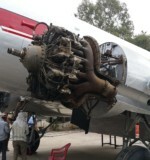 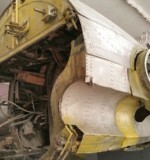 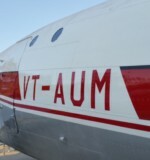 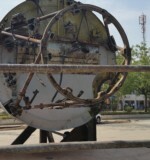 The aircraft was privately owned by an Indian family who wanted it rescued and restored from its resting place to be transported and displayed at one of their business complexes 900km away. 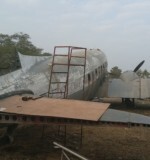 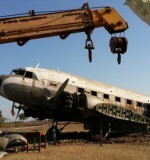 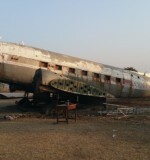 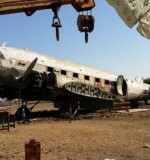 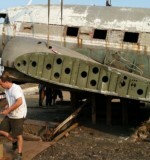 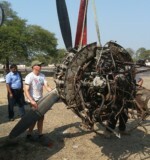 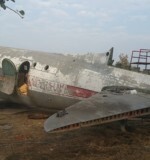 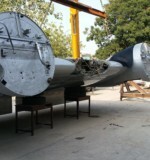 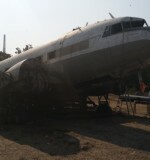 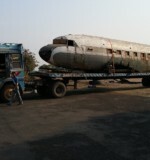 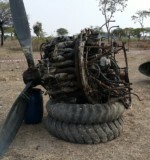 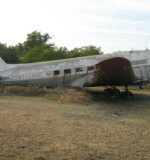 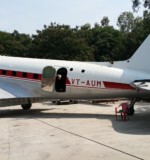 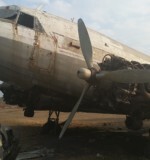 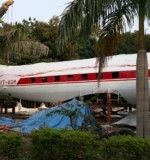 The aircraft was virtually derelict and had been sat for over 20 years on an aerodrome in the heart of India. 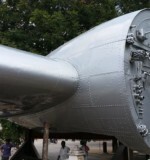 From our first trip to evaluate the job it was clear this was going to be one of most demanding restorations but one which promised to be as rewarding as any other. 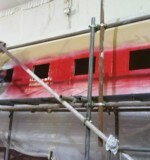 After a series of meetings with the client setting out a work plan and budget, the job was ready to start. 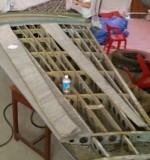 A team of 3 engineers from CAV Aircraft Services spent 3 weeks,co-ordinating with a team of local Indian workers, dismantling the aircraft. 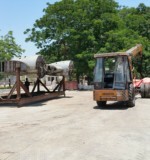 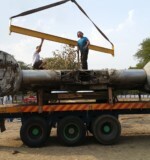 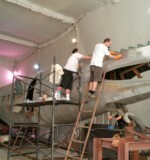 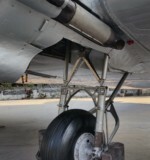 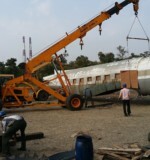 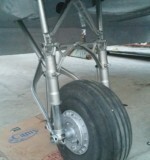 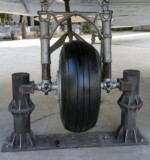 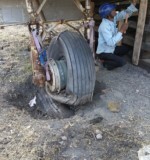 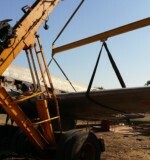 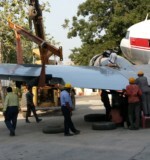 A lot of improvisation was needed as the site was fairly remote and all our equipment got held up in Indian Customs meaning that lifting equipment had to be manufactured on site and the whole aircraft dismantled using tools carried in our personal luggage. 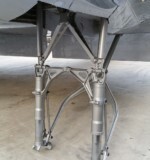 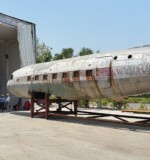 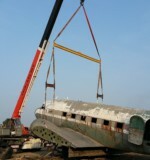 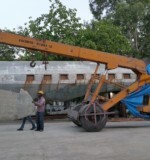 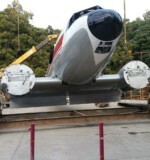 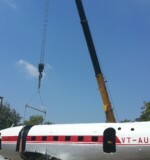 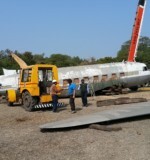 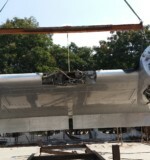 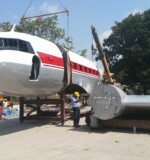 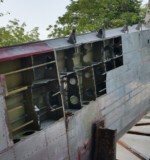 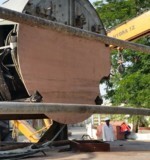 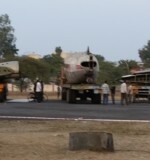 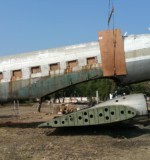 After 3 weeks the dismantling was completed, the aircraft was loaded onto three lorries and was ready to be shipped to its new home outside Hyderabad for restoration. 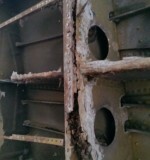 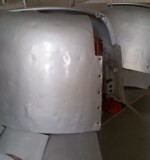 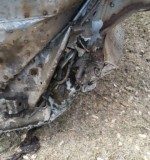 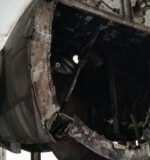 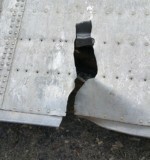 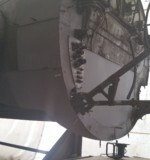 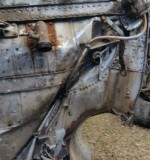 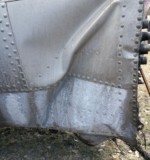 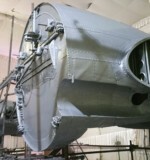 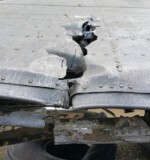 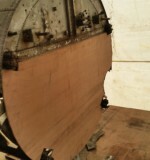 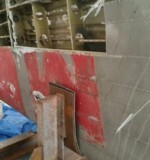 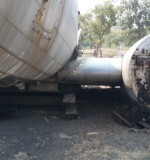 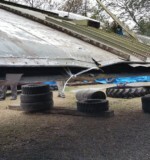 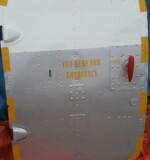 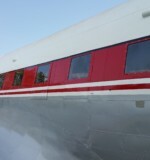 During transit the Centre Section was struck by a lorry and the left nacelle and firewall were badly damaged. 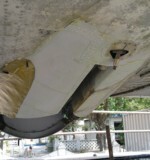 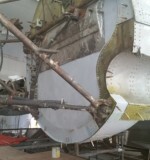 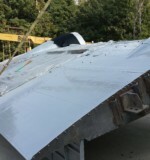 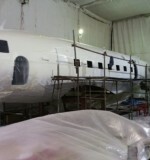 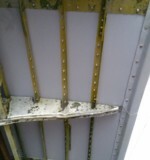 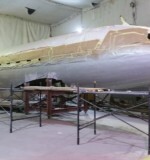 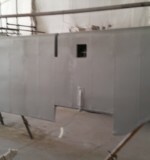 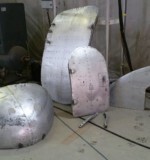 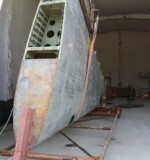 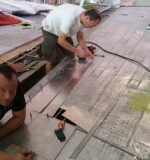 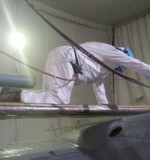 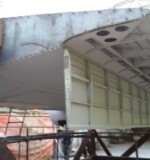 Undeterred, we reworked our schedule and spent two spells of 6 weeks on site not just restoring the aircraft but completely rebulding the damaged firewall and nacelle. 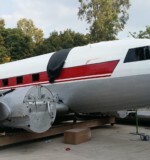 Many parts and a complete set of control surfaces were sourced and shipped to our workshop in the UK . 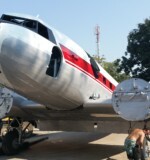 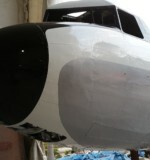 The control surfaces were refurbished, recovered and along with the other parts, tools, paint etc were shipped to India for the restoration phase of the project at Hyderabad. 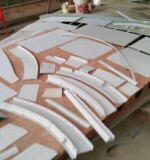 Mid November 2015 the project was presented to our client. 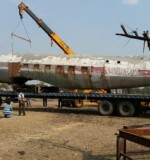 It was an extremely proud moment and the culmination of a massive project in terms of workload, logistics and management. 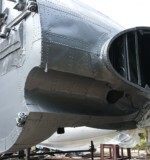 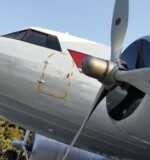 It was an honour to have worked on the project and to have worked with, and overseen, a team of local engineers and workers, many who had never been involved in such an aircraft restoration before. 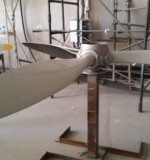 From a commercial point of view one of the biggest achievements was finishing the job on budget and on time.The project was finished to the day as set out in the work schedule agreed with the client at the negotiation stage prior to the commencement of the project.